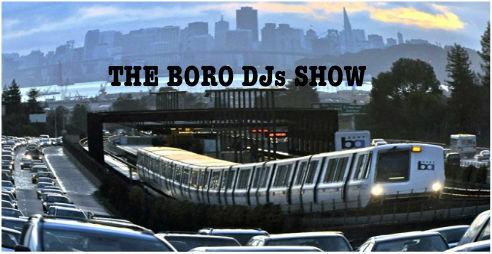 THE BORO DJs SHOW: 1st Show of 2015 – Radio for the People, by the People. The Boro is starting the new year off with a bang! Back in the studio with new music and crazy topics to talk about. Join MightyL, Ras One and Slow Flow as they take a funky ride into the Saturday night life. Hour one, we have MightyL on the wheels of steel. Followed up in the second hour with Slow Flow bringing in the Sucka-Free Sector. So have your pass codes ready for some crazy banter. All this and more in tuned for you. It all goes down @6pm(pst) in studio 2B. tune in and vibe out.